Founded in 2007 by Everett Hilliard and Bill Jacobs, Advanced Turbo has over 30 years of experience in the repair and rebuilding of turbochargers and a collective 70 years of experience of service and managment in the rail and marine industries. 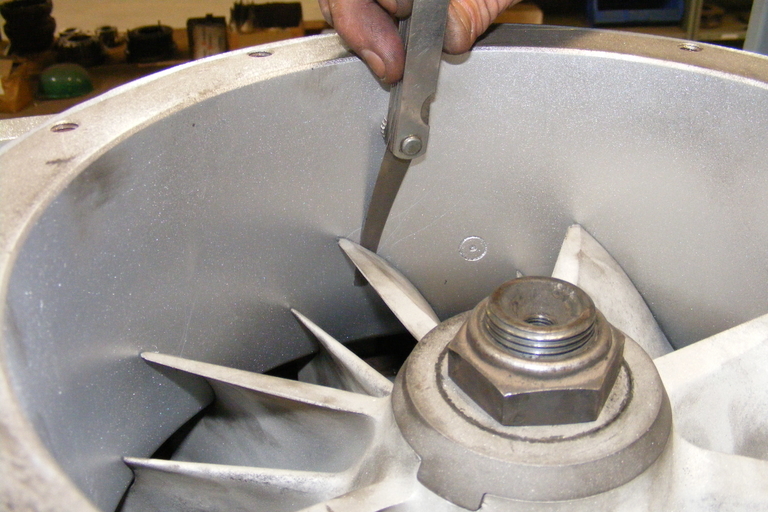 The remanufacturing process at Advanced uses production techniques that not only produce volume, but also maintain maximum quality control in all phases. Turbochargers are rebuilt in house to maintain maximum quailty and allow quicker processing of orders. Advanced Turbo is a division of the Hilliard Family of Companies and operates out of a facility on North Palm Street in North Little Rock, AR.